“The U.S. Soccer Foundation’s mission of positively impacting the lives of up to a million young people in the next decade is something we believe in very strongly. 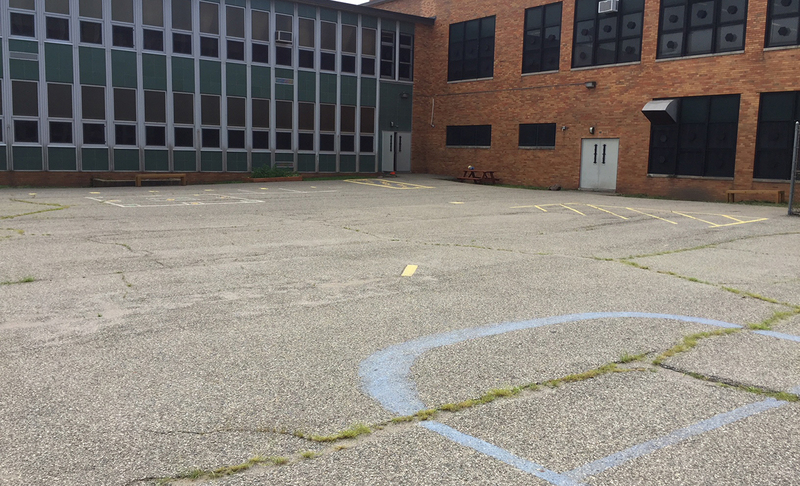 These community pitches will be a place for local youth to learn, grow, develop confidence and teamwork, and have fun. We want to do everything we can to help with this important endeavor." 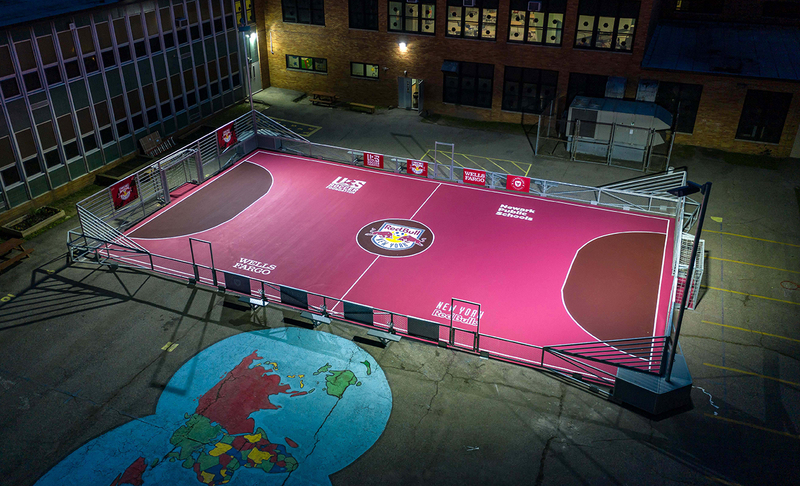 As a longtime partner of the U.S. Soccer Foundation, Musco engineered its mini-pitch system to assist the Foundation in dramatically expanding its impact through It’s Everyone’s Game. 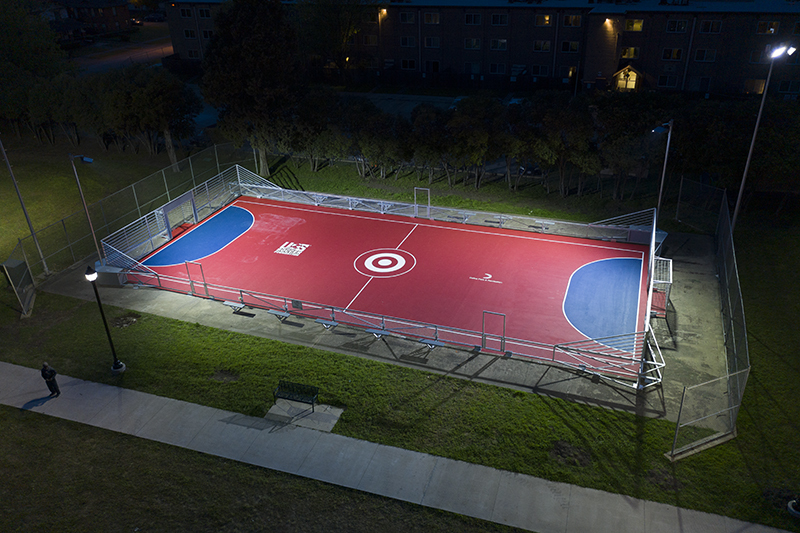 This all-in-one modular system offers an ideal solution for communities to rejuvenate abandoned courts and areas with limited space, creating a fun and active place for local youth and families to come together in the spirit of teamwork, empowerment, and fitness. 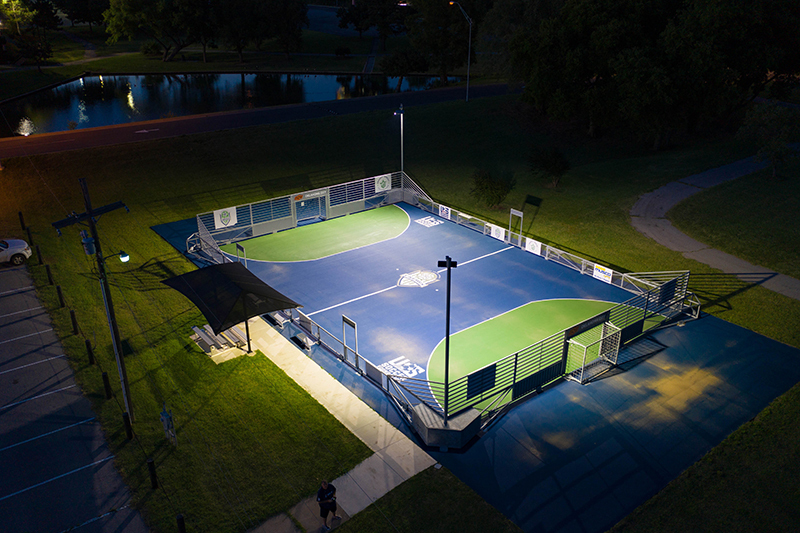 The mini-pitch system comes complete with Musco’s industry-leading LED lighting—greatly reducing glare and spill from affecting nearby homes—as well as fencing, adjustable goals, benches, and lockable storage. Assembly can be done by a three-person volunteer crew in approximately 12 hours, saving you money on installation. 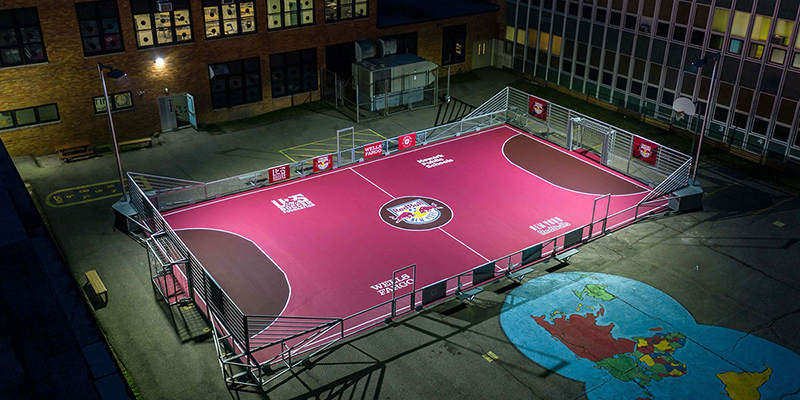 You can choose between three pitch sizes—40’x84, 50’x102’, and 60’x120’— and a variety of video capabilities and signage opportunities for branding and logos. Musco’s 10-year parts and labor warranty will cover maintenance costs on the lights and comprehensive system. With Control-Link® you can control your lights instantly, from anywhere, with the touch of a smart phone. And our call center Team at Control-Link Central will monitor your system and help with scheduling 24/7.